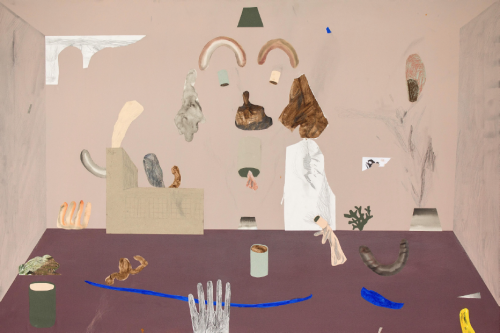 Guðmundur Thoroddsen's solo exhibition "SNIP SNAP SNUBBUR" will display new works by the artist. In recent years, Guðmundur has been looking at manhood and the position of the fatherhood, as he criticizes and elevates it at the same time as he repeals it. The humorous and self-evident works are made in a variety of traditional mediums, such as clay, watercolor, drawing and painting. Early years ago, some of the subjects featured were bearded men who were involved in various activities such as basketball, beer brewing and hunting, but in recent times the images have become increasingly unprecedented. Guðmundur Thoroddsen was born in 1980 and completed a BA degree in Art from the Iceland Academy of the Arts in 2003 and graduated with an MFA Degree in Art from the School of Visual Arts in New York in 2011. He has participated in numerous exhibitions both in Iceland and abroad. 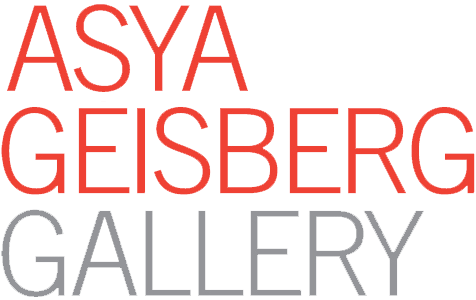 It is preferable to name the solo shows Father's Fathers in 2012, Hobby and Work in 2013 and Dismantled Spirits in 2016 at the Asya Geisberg Gallery in New York. His performances have been featured in various media, such as Artforum, The New York Times, Time Out New York and Dazed Digital. He has received grants from Gudmundu Andrésdóttir, Myndstef, KÍM and the Young People's Youth Fund, as well as the Artist. Guðmundur is represented by the Asya Geisberg Gallery in New York and Hverfisgallerí in Reykjavík.